Excellent customer service. Very professional and always willing to assist. 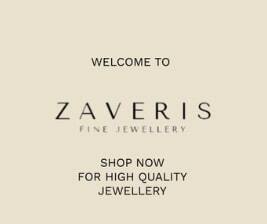 I am no jewellery expert but I am glad I visited Zaveris. I cannot say thank you enough. God bless! You can never go wrong with Zaveris.